The mission of Cardboard Box Ministries is to glorify God, through music by faith in Jesus Christ and the power of the Holy Spirit. We would love the opportunity to talk further with you about our event and request to have Bobby Hayden come and share his story of how Jesus Christ changed his life. 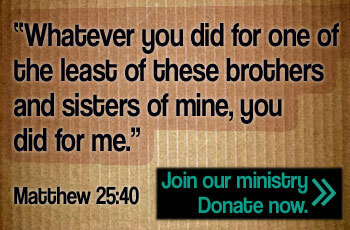 Bobby offers a powerful message to those who are broken and in need of hope. 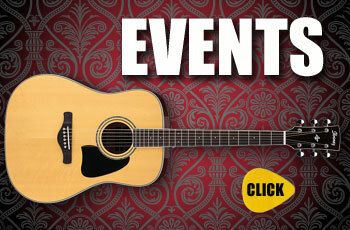 Let us know more about your event by completing the form below. 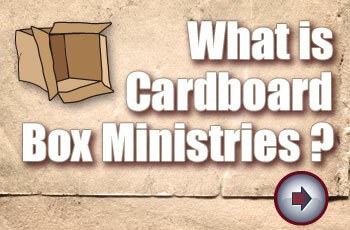 Someone from Cardboard Box Ministries will be in touch with you soon. What else would be helpful for us to know about your event before we contact you? I had a huge problem in my life and couldn’t for the life of me get over it. It has gone on for 50 years. I have tried every single thing I know to solve it. One night a few weeks ago, I was awoken suddenly in the middle of the night and made a coffee and put the TV on. And there you were giving your testimony in the crystal church and then a beautiful song’ bring me Christians’.